Beautiful starter home with 3 bedrooms and 2 baths! 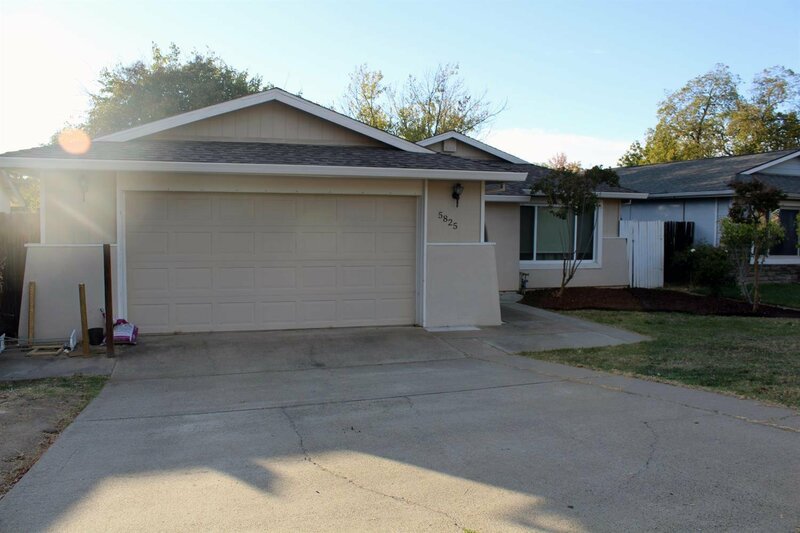 Located near shopping, parks, schools and freeway.This home has granite counter tops and Laminate flooring. Remodeled quest bathroom. At this price this home will not last long! Back on the market at no fault of sellers! Listing courtesy of Bentley Mortgage & Real Estate Services. Selling Office: Premier Estates International Real Estate Brokerage.